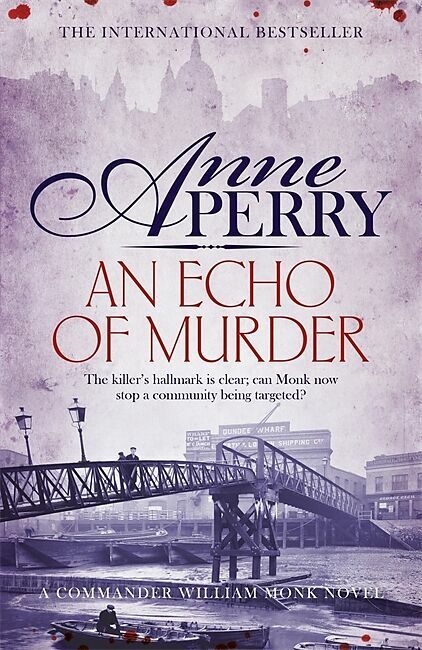 From the master of Victorian crime comes the 23rd thrilling Victorian mystery featuring William and Hester Monk. 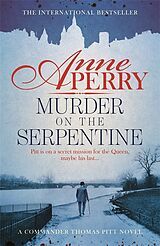 Commander William Pitt returns in the powerful new historical mystery by Anne Perry. 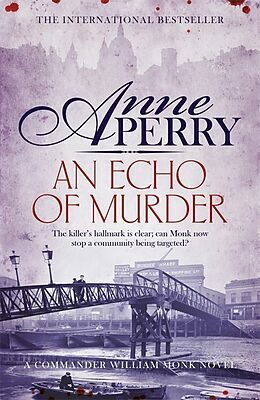 The master of the Victorian crime, New York Times bestselling author Anne Perry returns with the 23rd novel in the William Monk series, AN ECHO OF MURDER.